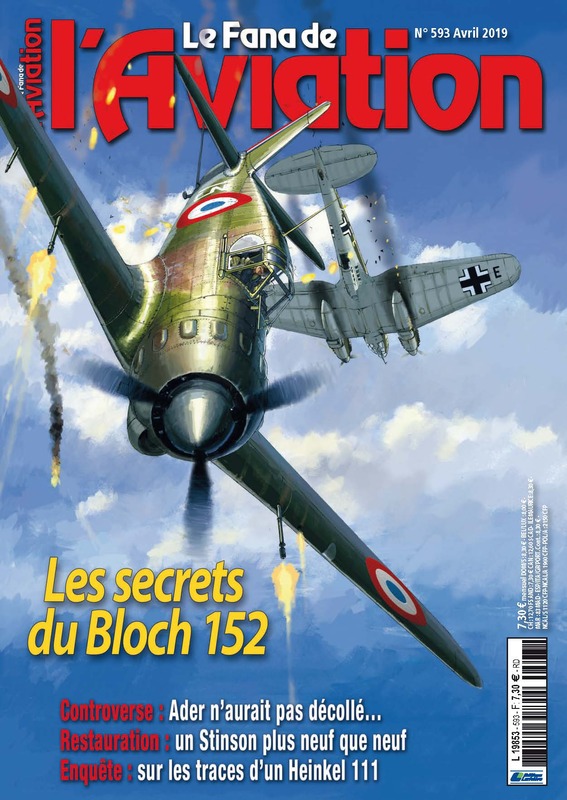 For its April 2019 issue, “Le Fana de l’aviation,” which recently celebrated its 50th anniversary, reveals the secrets of the Bloch MB-152 in an account from Jean Nollet, test pilot for the Bloch MB-152 in the 1940s. 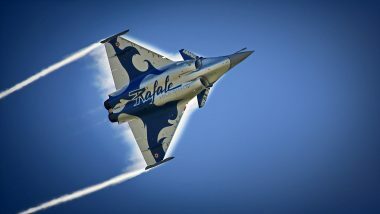 The magazine also looks at a Dassault Aviation team’s project to revive this aircraft. The MB-152, the first fighter aircraft designed by Marcel Dassault (known at the time as Marcel Bloch), is a highly robust aircraft, developed for the French Air Force. It completed its first flight in Villacoublay on December 15, 1938, piloted by Rodolphe Blanc. Readers of this issue of “Le Fana de l’aviation” will also discover the project for the revival of the Bloch MB-152 by a group of enthusiasts at Dassault Aviation. Working from rare and generally incomplete technical documents from the period, the “reverse engineering” method has been used to “reinvent” this legendary aircraft. Magazine. 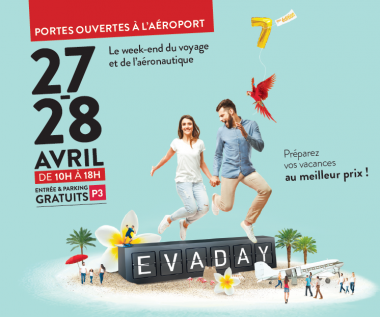 “Le Fana de l’aviation n°593.” April 2019. 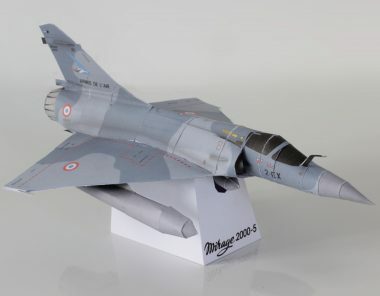 Mirage 2000-5 takes up origami!